Mary Jo Peterson is an award-winning designer whose work has earned national recognition including induction into the National Kitchen & Bath Association’s Hall of Fame. She is a certified master kitchen and bath designer, with additional certifications in aging-in-place, living in place, and active adult housing design. 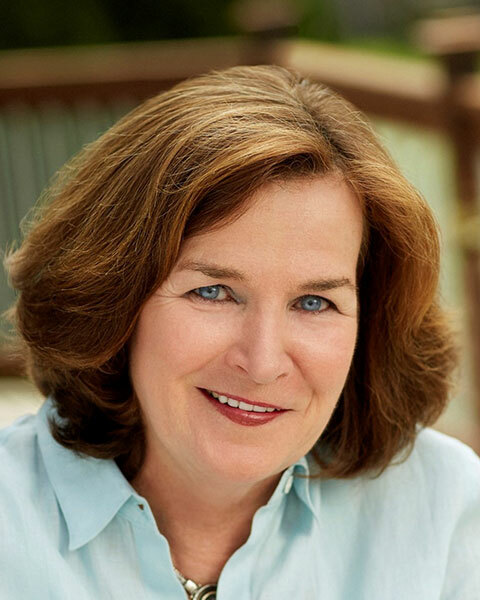 Peterson is president of her Connecticut-based design firm, Mary Jo Peterson, Inc., which focuses on residential projects and provides design support to major home-builders and product manufacturers nationwide. Over the last 30 years, Mary Jo’s contributions to the designs of kitchens and baths have impacted thousands of custom and production homes built by some of our country’s finest and largest homebuilders, including Pulte-Del Webb. With specific expertise in universal design, she has authored three books on the subject and is a frequent national speaker and educator. She has developed and taught numerous courses for the NKBA and NAHB, including courses on universal design, aging-in-place, sustainability in kitchen/bath design, and outdoor kitchen design, and she teaches a course at Harvard Graduate School of Design on residential design for health and longevity. On-going editorial work includes her design column for Kitchen and Bath Design News and her most recent books, Kitchen Planning and Bath Planning, published by Wiley for the NKBA, as part of their professional resource library. Mary Jo participates in numerous national efforts to promote universal and beautiful design in housing and related products.